The Bihar School Examination Board (BSEB) Class 10 result will now be available on its official websites at bsebinteredu.in or biharboardonline.bihar.gov.in. 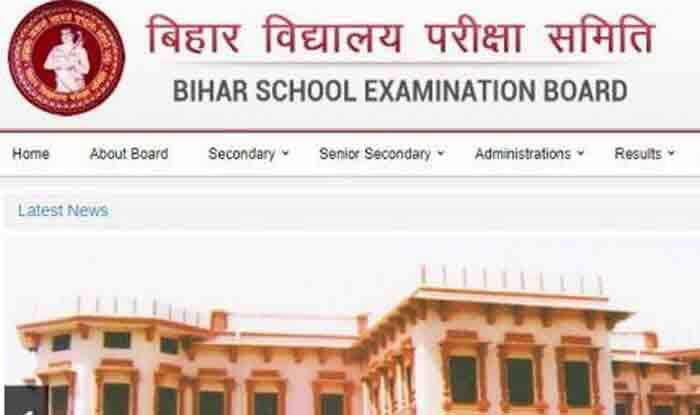 Bihar Board 10th Result 2019: The Bihar Board 10th Result 2019 has been declared. BSEB chairman Anand Kishor declared the results at the BSEB office during a press conference along with RK Mahajan, Chief additional chief secretary of Bihar Education Department. The Bihar School Examination Board (BSEB) Class 10 result will now be available on its official websites at bsebinteredu.in or biharboardonline.bihar.gov.in. Students may also check their result simultaneously at examresults.net. Step 1: Visit the official website at– biharboardonline.bihar.gov.in, bsebinteredu.in or examresults.net. Step 2: On the homepage, click on the link that reads BSEB 10th (Matric) Results. Step 3: Click on the link and fill in the details. Step 5: Download it and keep a print out of it for future reference. A total of 16,60,609 candidates had registered for BSEB Matric board exam. 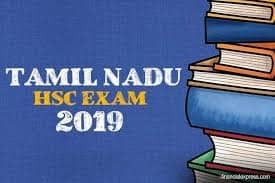 The exam was conducted from February 21 to 28 at 1,418 exam centres all around the state. 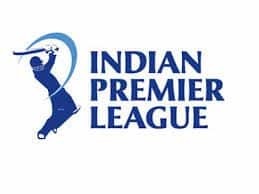 It is important to note that the websites will be slow today due to heavy traffic flow. Therefore, students are advised to keep their admit cards ready to log in quickly to the website and download the Bihar Board 10th Result 2019.